Today, Caldera announces the launch of a new cloud-based, software-as-a-service (SaaS) package that will enable users to track production and create custom workflows to streamline their print production process. 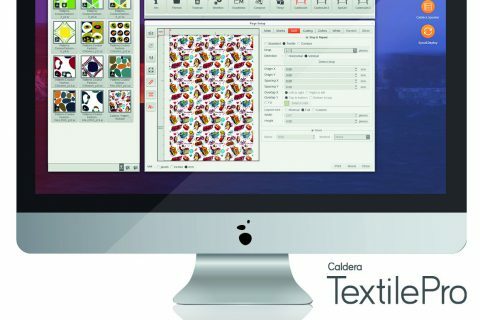 Caldera StreamLive is a standalone, subscription-based program with a variety of options and features full connectivity with RIP and other software while allowing for the automation of various tasks. Designed for ease of use, Caldera StreamLive operates on a simple ‘Create – Track – Automate’ principle. 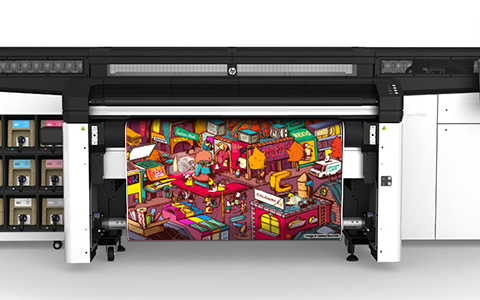 Print houses can use StreamLive to map their ideal production method to a software workflow that keeps track of jobs in real time. Regular and time-consuming tasks can be automated, while interoperability with a variety of other software streamlines production and enhances efficiency. Users can create custom job tickets and job folders which travel through their workflow, which they can build and manage using StreamLive’s accessible interface. File submission and storage can be automated for an unlimited number of jobs and reports can be generated at the click of a button. While key statistics are easily viewed on the operator dashboard, StreamLive will also generate emails automatically for specific triggers or output needs, such as job tickets, delivery notes and production sheets. The program connects seamlessly with the Caldera RIP suite and offers significant benefits for those operating Caldera’s web-to-print package, WebShop, by removing manual intervention. StreamLive is available as a SaaS – or subscription – product, with a range of additional options that can be bolted on in line with the business’s financial or logistical requirements. These include a planning module with production calendars, custom document generation, automatic file verification for preflighting and additional cloud storage. A third-party connector for both export and import improves operability with non-Caldera software, such as approval or prepress workflows, and external data management sources, including CRM, ERP and MIS. Implementation assistance services are also available, as is a wide range of connectors for commonly used sales software.